Within the next few days, chances are good that you’ll take a nice, enjoyable, hot shower. 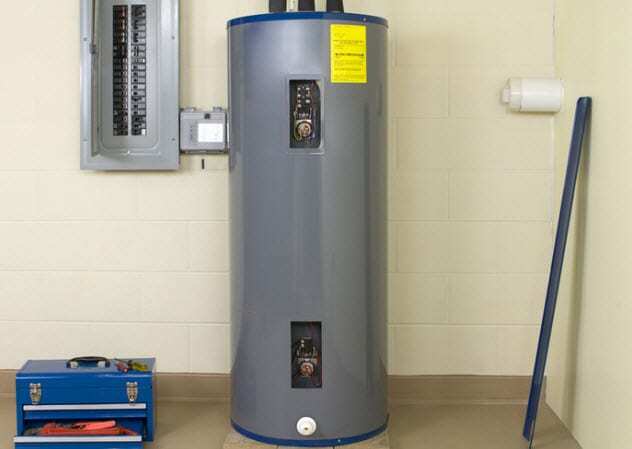 The technology that made it all possible was invented in 1917 when Ida Forbes was officially awarded the patent for the first electric water heater. To this day, she’s still being thanked in advertisements and even on products with her original design on them. That’s how important hot showers are to us.